Mehlin Conservation Services is a full service painting restoration and conservation service in Essex, Massachusetts, north of Boston. Elizabeth Mehlin has a Master’s Degree in Art Conservation (specializing in paintings) and is a Professional Associate of the American Institute for Conservation of Historic and Artistic Works. She is a member of the AIC’s Collections Emergency Response Team. 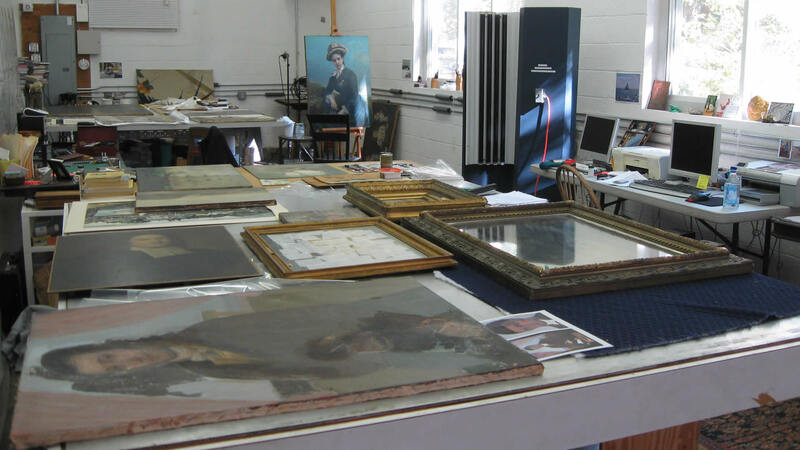 Mehlin Conservation provides evaluation, condition surveys, cleaning and repairs of oil paintings and murals and disaster salvage. Bring in your painting or schedule a time for a visit. 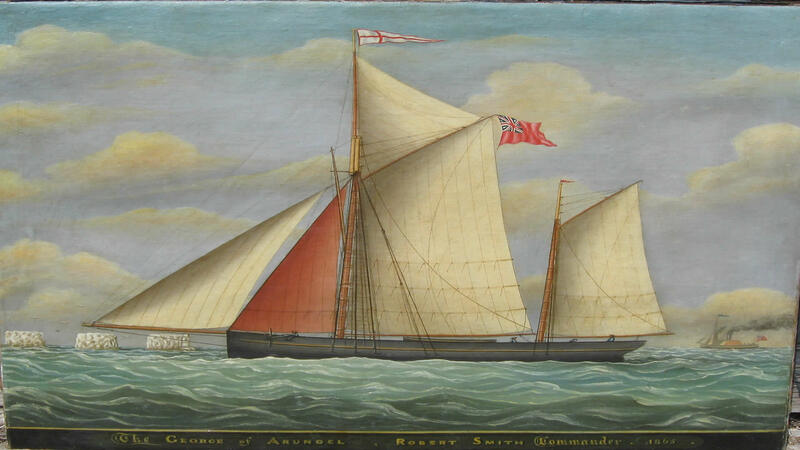 We can give you a condition report or evaluate your collection for conservation requirements. We can also advise on storage and proper environmental management.